Your friends at Montano Acura of Albuquerque are here to make your car-buying experience more convenient. We know that it can be a hassle looking at all the different makes and models and trying to figure out which one will be best for your family's needs. That's why we've taken it upon ourselves to do the comparing for you! 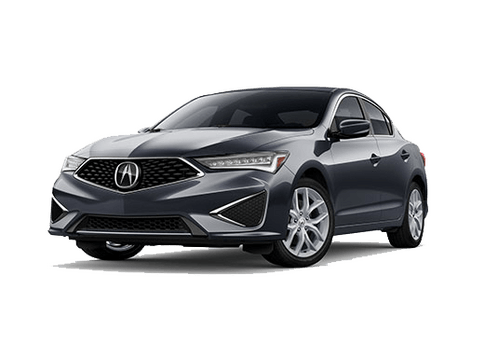 Join us today as we take a look at the innovative 2018 Acura RLX and how it stacks up against the 2018 Mercedes-Benz E-Class. Both of these cars are considered to be near the top of the class, and both provide some amazing features. One of these features that the 2018 RLX provides drivers is the Blind Spot Information System. 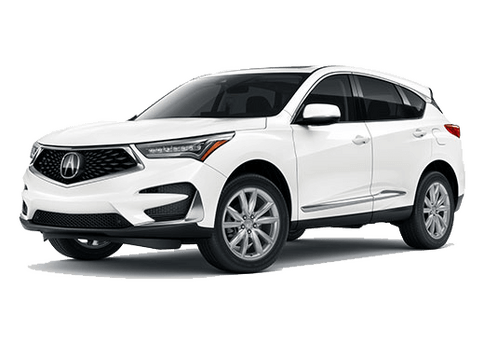 While you're driving at speeds over 20 miles per hour, your RLX will be able to detect when other vehicles are approaching and entering your blind spot. When the system detects another vehicle in a place that you may not be able to see, it will send you a warning with audible beeping noises, and a flashing light. Even though this advanced technology is capable of monitoring the area around your car, we still always recommend that you physically check before changing lanes. We're not trying to say that the 2018 Mercedes-Benz E-Class isn't a good vehicle. In fact, we think it's a great vehicle in its own right, and it truly was an amazing competitor. 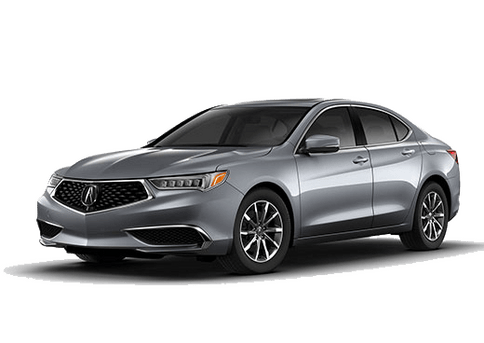 There were just a handful of areas where it wasn't able to hold a candle to the 2018 Acura RLX. One thing that we didn't list in our table was the available Head-Up Display the 2018 RLX offers. This display brings all the important vehicle information, such as speed, gear, and more, right onto the windshield. By bringing this information closer to your eyes, you won't need to take your eyes off the road as much in order to know how fast you're going! 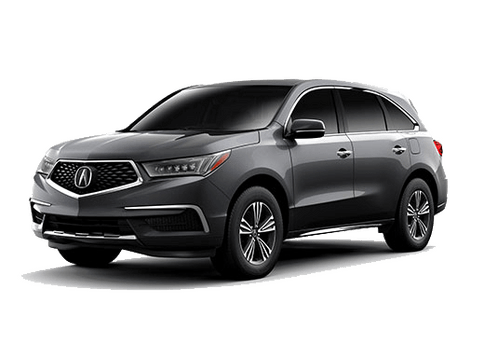 If you're interested in learning more about the 2018 Acura RLX, feel free to take a look at the RLX research page we have right here on our website. After you're done reading up on the RLX, come on over to our dealership here in Albuquerque to take a 2018 Acura RLX out for a test drive!